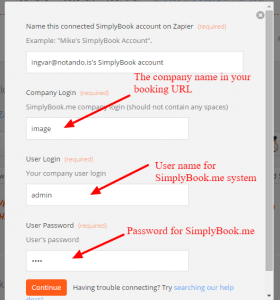 You can now add various functionality to the bookings that you receive in SimplyBook.me through the use of Zapier.com. Here follows detailed instructions on how to create new zap that connects SimplyBook.me bookings to your email list at MailChimp.com. Next choose a trigger app, put SimplyBook, in the search field to find the SimplyBook app and MailChimp as action app. Now you need to connect with your SimplyBook.me account so Zapier knows which account to connect with. Press the Connect a SimplyBook account button. Make sure to have your login information to your SimplyBook.me account and insert in the relevant boxes..
You will get a success message for the connection. 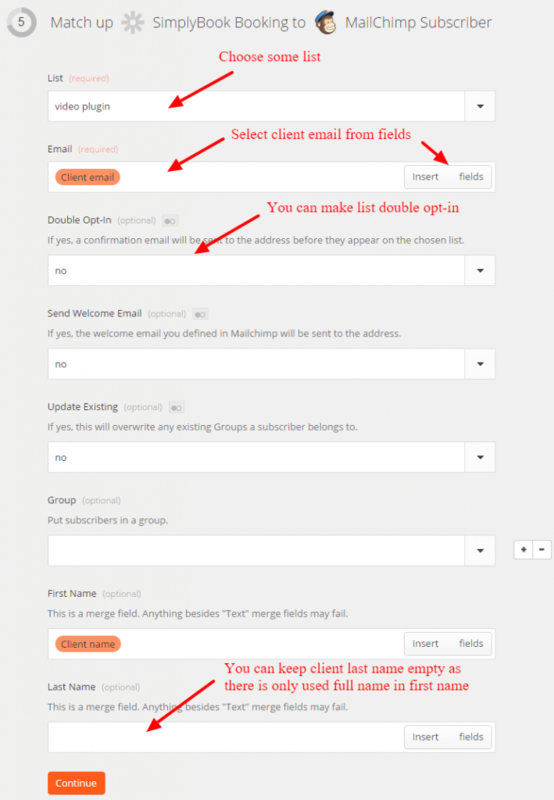 Now do the same for your MailChimp account. Connecting to the MailChimp account. You can use a filter to trigger only the event if that condition is fulfilled. This can relate to various information coming from SimplyBook.me fields, such as Additional fields information. You can also skip using any condition. You can use conditions to filter what happens. Here for example we have chosen that ONLY if the Service provider is Goldarina, the client should be added to the email list. This selection can differ according to the app you connect with. 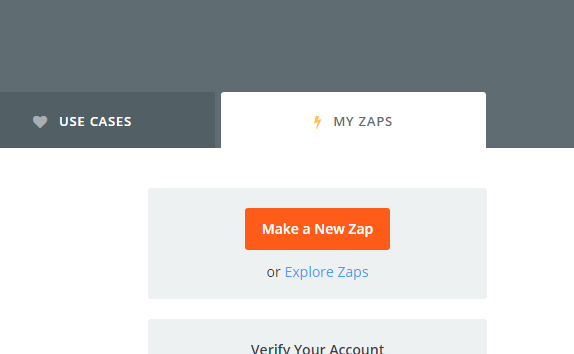 You can test the Zap and see if this is working provided you have some recent data that fulfills the condition. Test the connection and results, click on see trigger sample to verify. 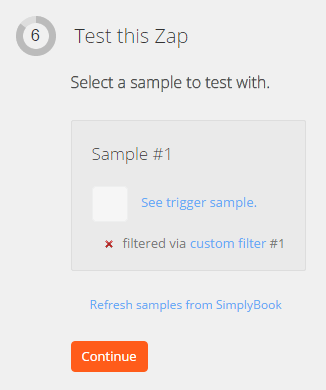 You now only need to name this zap and your email list will now auto update every 5 minutes with new information coming from SimplyBook.me. Name the Zap that connects the 2 apps together. If you finish doing this on your own, you will now have your first SimplyBook.me Zap connection. Don’t be afraid with experimenting with connections to other apps that you might have !! Excellent new functionality, I was always manually importing clients into Maichimp!! !